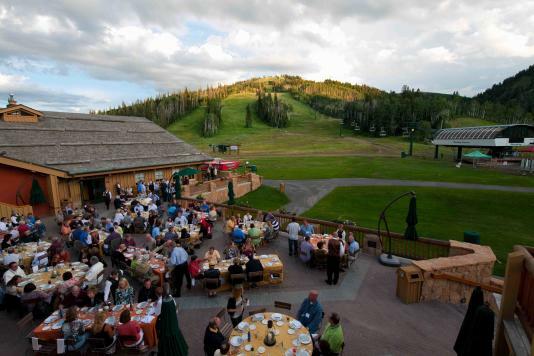 One of the most accessible (and accommodating) mountain meeting destinations in North America. Scenic beauty, convenience, a wide variety of meeting facilities, countless recreational activities and fresh air all rolled into one stunning meeting location. In three words: Park City, Utah. Located a short 35-minute ride from Salt Lake City International Airport, you&apos;ll find 30 professional meeting and conference properties with over 125,000 square feet of dedicated meeting space. 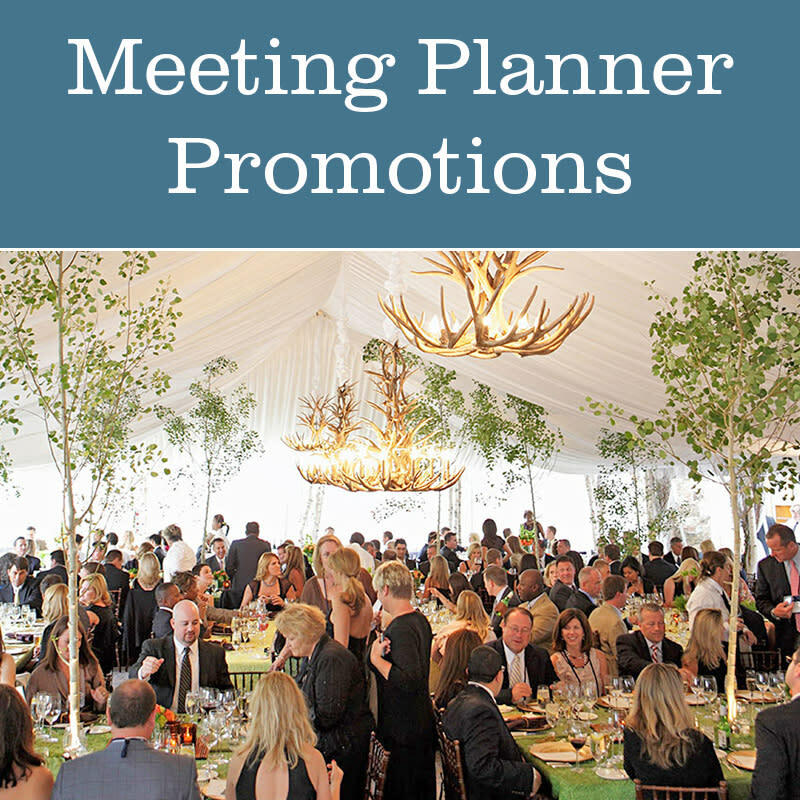 There are also a variety of off-site venues designed for engaging meeting experiences. 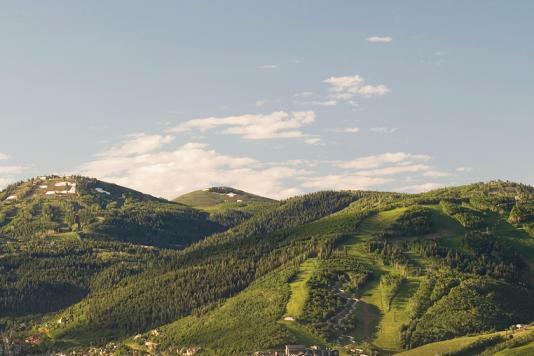 Park City also boasts a wide variety of pre-and-post meeting activities, including golf, fly-fishing, biking, bobsled rides, horseback riding, hiking, hot air ballooning, concerts, art festivals and gallery strolls. 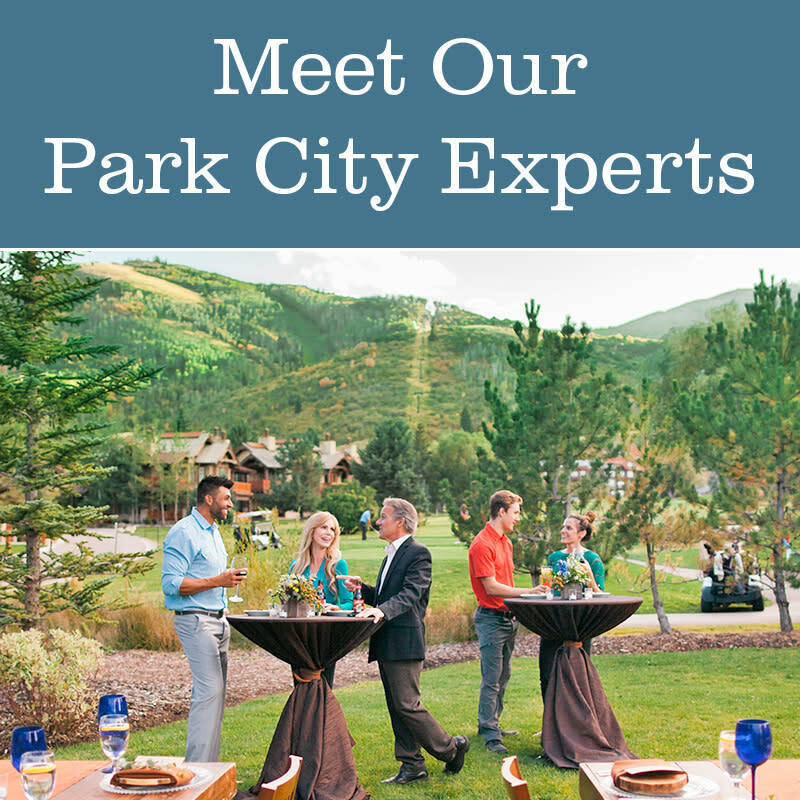 Add to that over 100 area restaurants and bars and you will see why your attendees will never run out of things to do and enjoy in Park City, Utah.